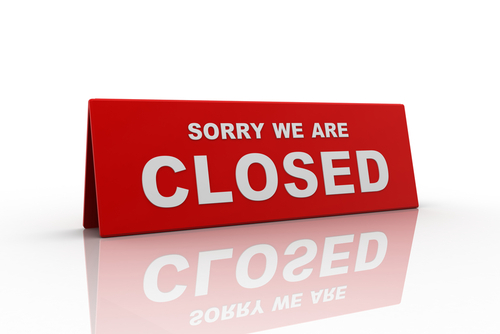 One afternoon per month, the medical centre is closed to allow protected time for staff training. Please see 'Closed for Training' Tab above for dates. If you have an urgent medical query during the bank holiday that cannot wait until the surgery re-opens please dial NHS 111. 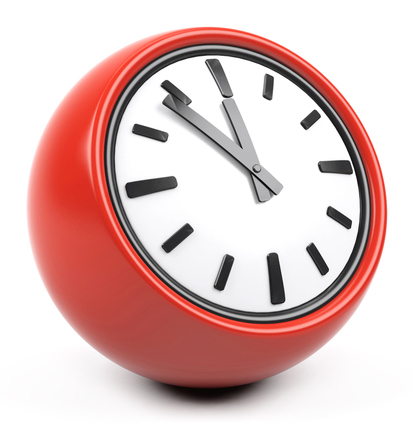 The medical centre will be closed from 12 - 2.30 pm and may be closed from 12 - 5.00pm. In an emergency please telephone 01244 346677. If you require urgent medical assistance that cannot wait until the surgery re-opens, please call 111. Calls to the NHS 111 service are free from both landlines and mobiles. 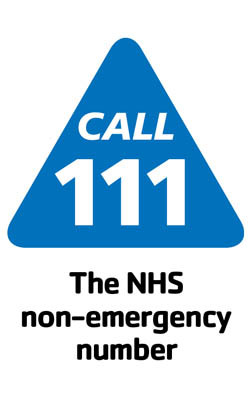 111 is the NHS non-emergency number. It is fast, easy and free. Call 111 and speak to a highly trained adviser, supported by healthcare professionals. They will ask you a series of questions to assess your symptoms and immediately direct you to the best medical care for you. If you address is classed as Wales the NHS 111 Service may not be available in your area. Instead you should contact Wales NHS Direct if you require immediate advice or for matters that are not a medical emergency but cannot wait until the surgery re-opens. All calls are recorded - calls to this number from landline and mobile cost 2 pence per minute plus any additional charges your phone provider may charge.